place | Where is @rusnivek? A few hours ago, Facebook just rolled out a few new features you should be aware of. First, right below your personal profile picture, you can see they have added an additional sentence so you can add a description about you. For this specific feature, Facebook has limited you to 101 characters, attempted imbedded emojis or other linking directives (like Twitter handles outside of Facebook world) do not work. It allows Facebook to gather more information about you by allowing you to place topics that best reflect you (aka self-identified targeted words). They can use these descriptors to serve you more ads and/or grow your networks to those with similar word associations. Hyperlinks do not work in this descriptor box. And if you think this is familiar, this description feature box parallels Twitter’s description box which is also located below your twitter name and Twitter handle. 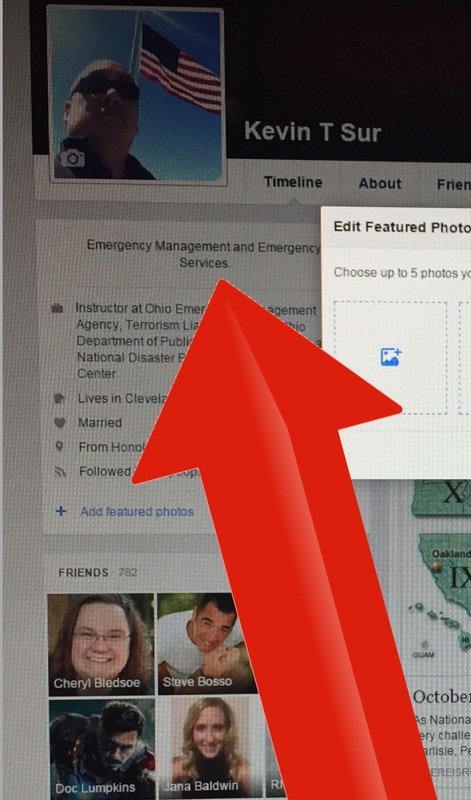 Facebook has also added a new feature where you can add 5 additional pictures about yourself. Think of this as an enhanced profile picture. 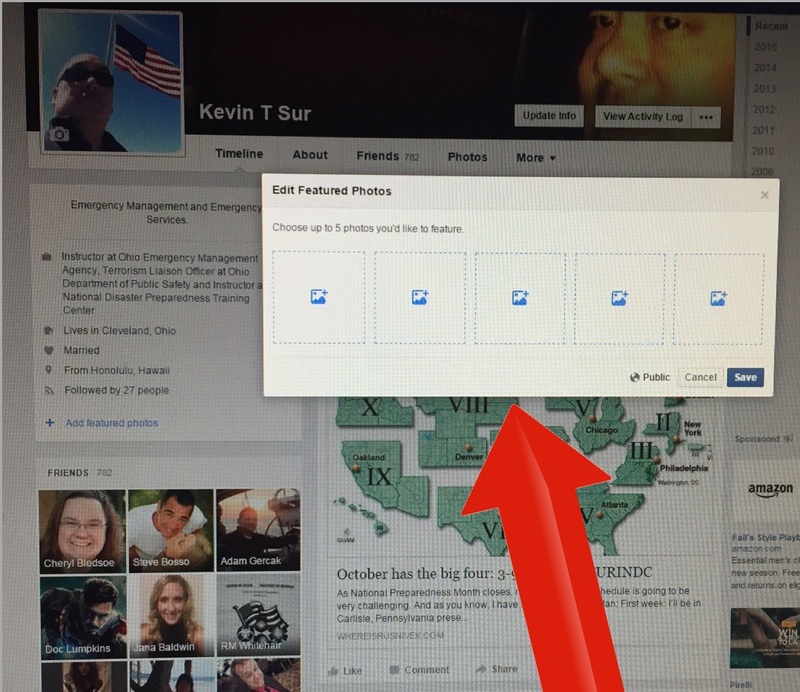 This allows you to showcase 5 different profiled images of yourself on your personal Facebook page. This feature obviously makes it look more Tinderish. Gawd – *swipe left* please! Why more pictures? Better facial recognition. User contributed best profile pictures of themselves for identification. A few days ago, Facebook crashed as they were pushing for the launch of their 360-video, but if you thought this feature could lead to a few seconds of video profile picture of yourself, you would be SnapChat correct. Two new features on Twitter….I mean SnapChat….I mean Tinder….I mean Facebook. You get the idea…Zuck’s blurring the lines again. Keep your social media tools game sharp peeps! #TBT #TapeBackThursdays ? Or am I trying too hard to make fetch happen? Before a disaster, duct tape can be used to shore up many structural components as well as loose items around the house. 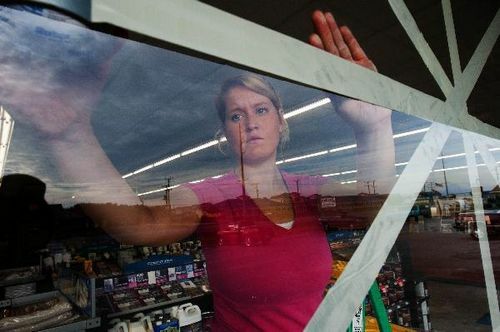 This includes securing windows from cracking, enhancing doors, even sealing up the cracks in case you have to shelter-in-place duct tape does a lot! Now duct tape has been used for a few redic things too. Great practical joke, but c’mon. And trust me when I say every emergency manager has duct tape in their go kit. 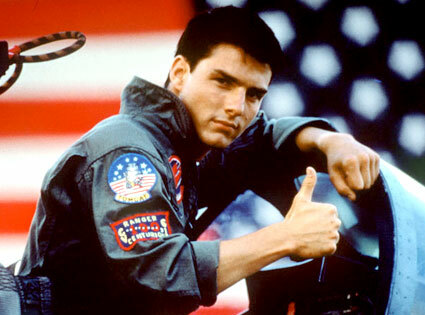 Therefore, you should too. To aid in your preparedness, I would suggest having two rolls of duct tape in different colors. This way, you can distinguish your tape from others (i.e. layers) and also be able to use your duct tape as identification markers. 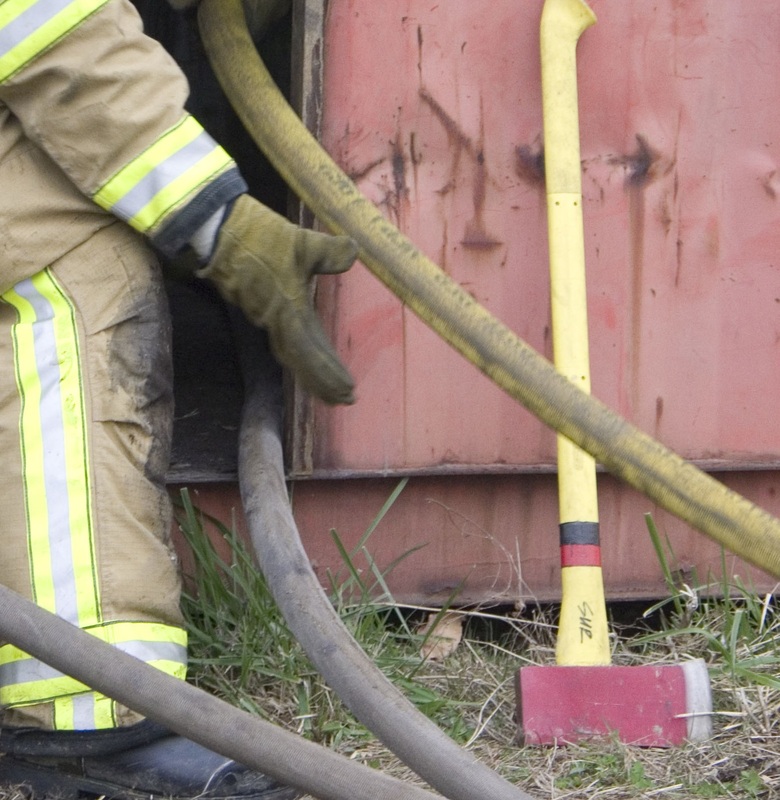 Here’s an example of just one way to use duct tape to easily identify your stuff – my flat head ax. 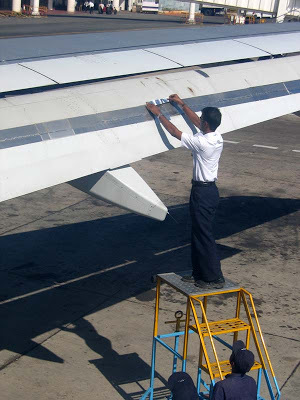 Um, I hear that the airline industry also uses duct tape for operations…I mean identification too. However you use duct tape, keep at least two different color rolls in each emergency preparedness kit. 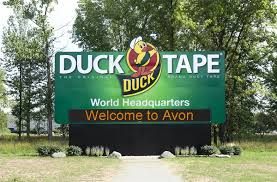 It would be worth noting that the Duck Tape Headquarters is located right here in NE Ohio and of course Avon Ohio is known as the Duck Tape Capital of the World. 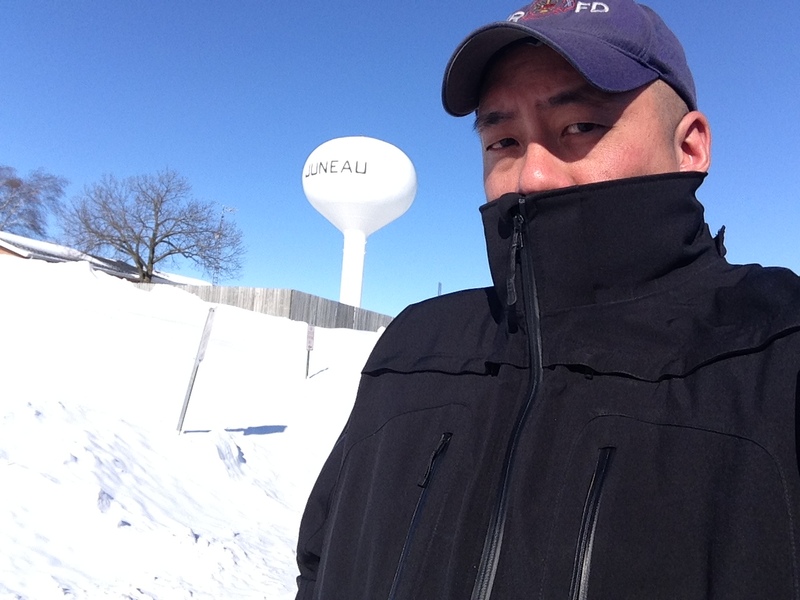 Man it’s cold…like icicles from the nose cold! Maybe I should just shelter in place for the rest of the winter. 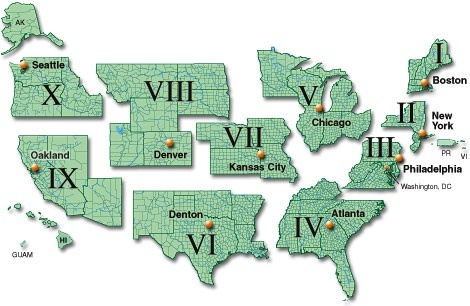 Luckily, this month’s schedule only has me in Region-5. If I think warm thoughts, that would make it better.